The 12th Golden Bauhinia Awards anounced the list of nominations yesterday. This year there are 16 award items. 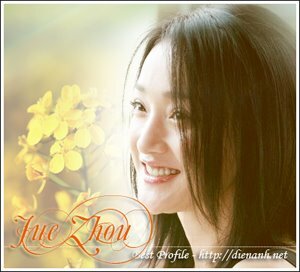 Thank to the role Qing Nu in "The Banquet", Zhou Xun is one of nominees of "Best supporting actress" (with Liang Luoshi, Lin Xilei and Isabella). The Banquet also gets 7 nominations: Best art director, best movement director, best theme song, best music, best editing, best photography and best supporting actress.